Aliens, action RPG mechanics, player choice and more in store. 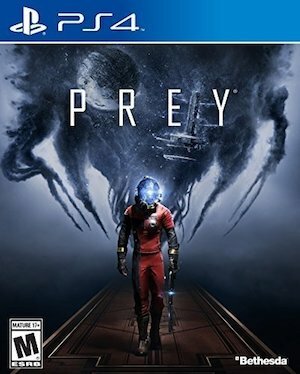 Bethesda Softworks’ Prey, developed by Arkane Studios for release in 2017, generated quite the interest when it was announced at E3 this year. In a new video, Arkane president and creative director Raphael Colantonio seeks to answer a few questions about what Prey actually is and how the developer’s design philosophy is apparent throughout. First things first, Colantonio clarifies that Prey isn’t a sequel or a remake but more of a “re-imagining” of the IP. This means it has no connection with the previous game. There’s a heavy emphasis on player choice as you try to survive on board an alien ship. The game will track your choices, delivering different results throughout the story, and you’ll be discovering your identity along with learning different powers from the aliens. 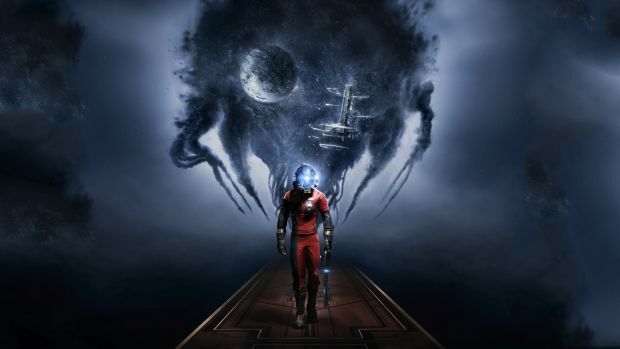 Prey promises a combination of different genres like action and RPG. Aside from weapons, players will also have different gadgets that can also be used for combat and other purposes. What are your thoughts on the game, currently set for PS4, Xbox One and PC? Let us know in the comments.